Spring is in full bloom and you know what that means: it’s asparagus season. 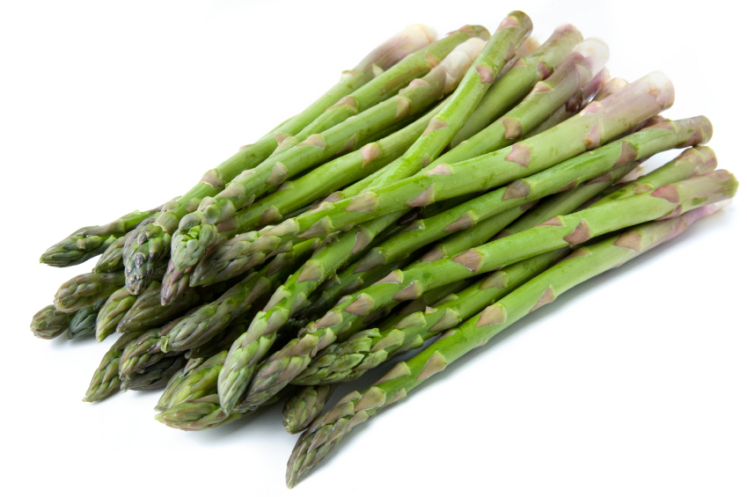 Asparagus soup, asparagus scramble, asparagus roasted, grilled or steamed. We simply can’t get enough of these heavenly, heavenly spears! Come on back next week for two more ideas on how to prepare this delicious vegetable! This entry was posted in Asparagus. Bookmark the permalink.